From the messy bun to a deconstructed braid the messy-chic hairstyle is tremendously trendy and relatively easy to recreate, although there is certainly a fine line between messy-chic and a hot-mess but messy is always easier than obtaining that sleek and polished look and just as cute. It’s best to try these looks with slightly unwashed hair and texture that you can achieve by using sea-salt spray. Stop worrying about polished perfect and try these magnificently messy looks. This hairstyle is perfect for running errands, heading to school, or even a date with your special someone. You simply twist your hair around a headband and although it’s easy, it’s not easy to make this hairstyle look polished but it looks better tousled. The messy ponytail is one of the simplest hairstyles. Regardless if you wear it high or low, pulled back or with loose sweeping strands it looks great but this deconstructed ponytail is perfect for a romantic and stylish hairstyle that doesn’t look like you rolled out of bed and threw your hair back. A deconstructed ponytail for every occasion. 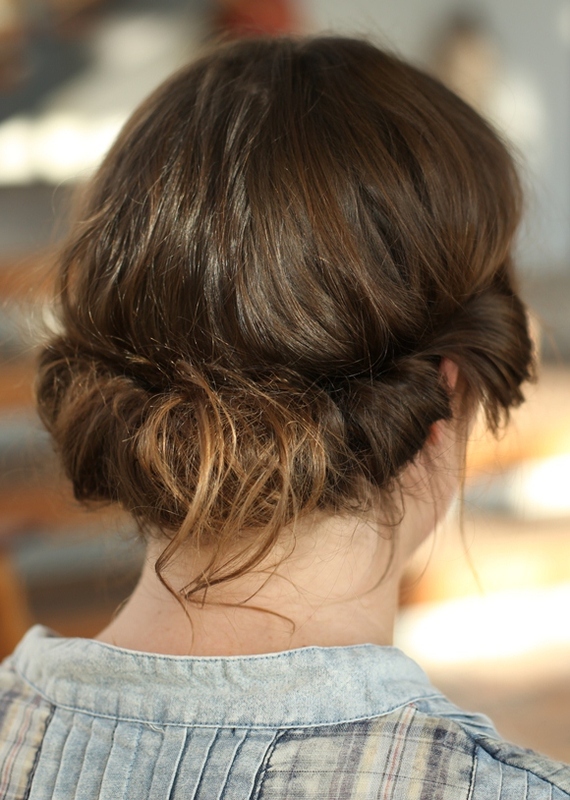 This is definitely the trendiest and most popular messy updo and for obvious reasons – it’s simple, chic, and finished within a matter of moments. Like the messy ponytail the style and amount of tousled hair is up to you but check out these messy buns for inspiration. 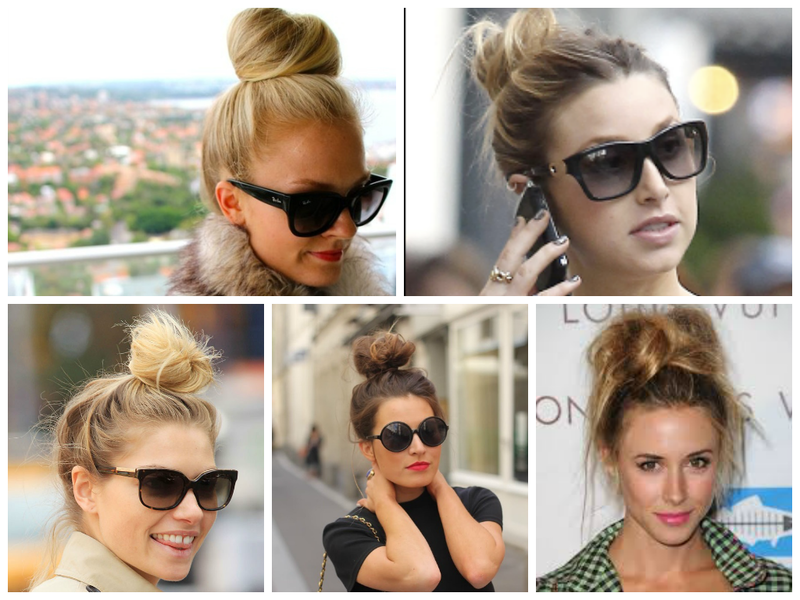 The simple but oh-so-chic messy topknot. This is a messy look for the girls with short hair. We love the layered pixie, and a tousled look is totally ‘80s but you don’t have to make it as big and bold as the ‘80s. A slightly tousled and voluminous pixie is perfection. A gorgeous tousled pixie hairstyle. Let’s be honest, a braid is almost impossible to look polished, unless it’s a tight French braid. 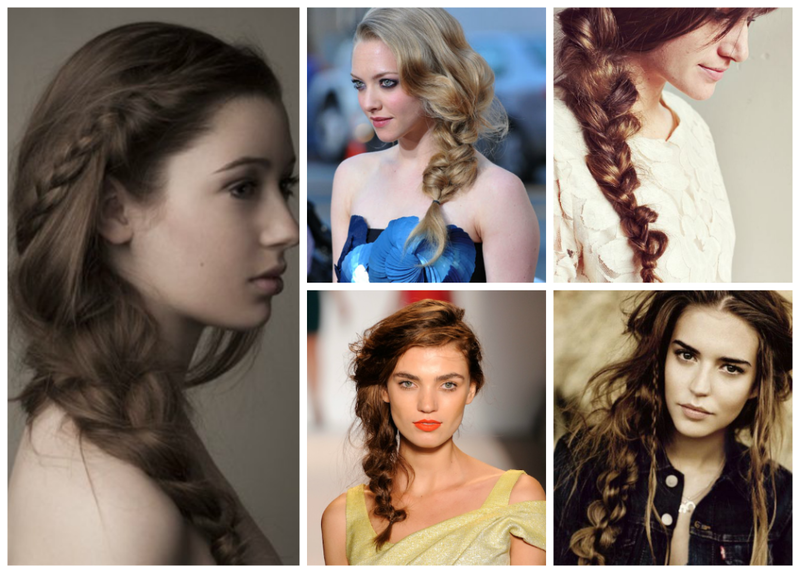 The messy side-braid is soft, romantic, and perfect for every occasion. Check out these messy side-braid hairstyles for your second-day hair or even date-night inspiration. 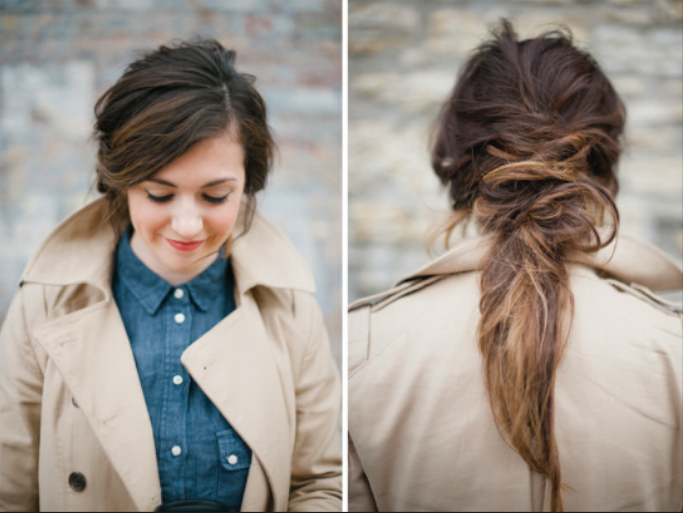 Romantic and messy braided hairstyles.